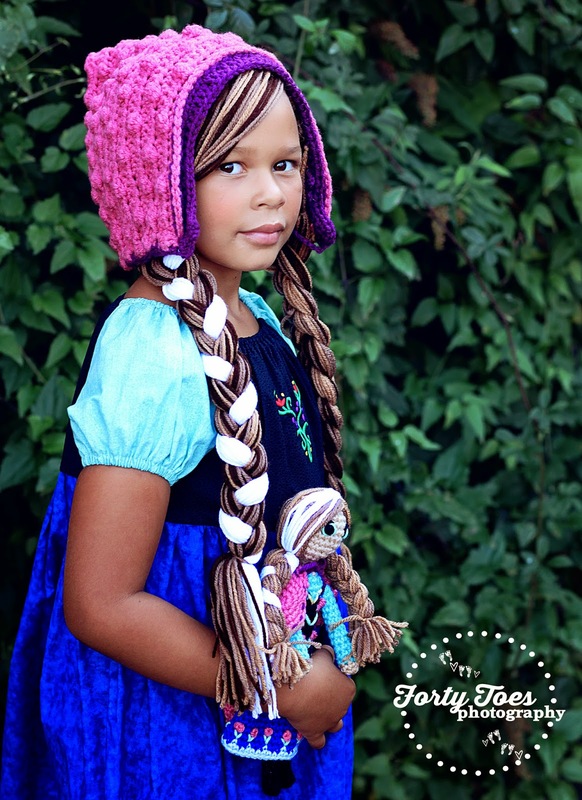 Forty Toes: Frozen Birthday Bash Giveaway! 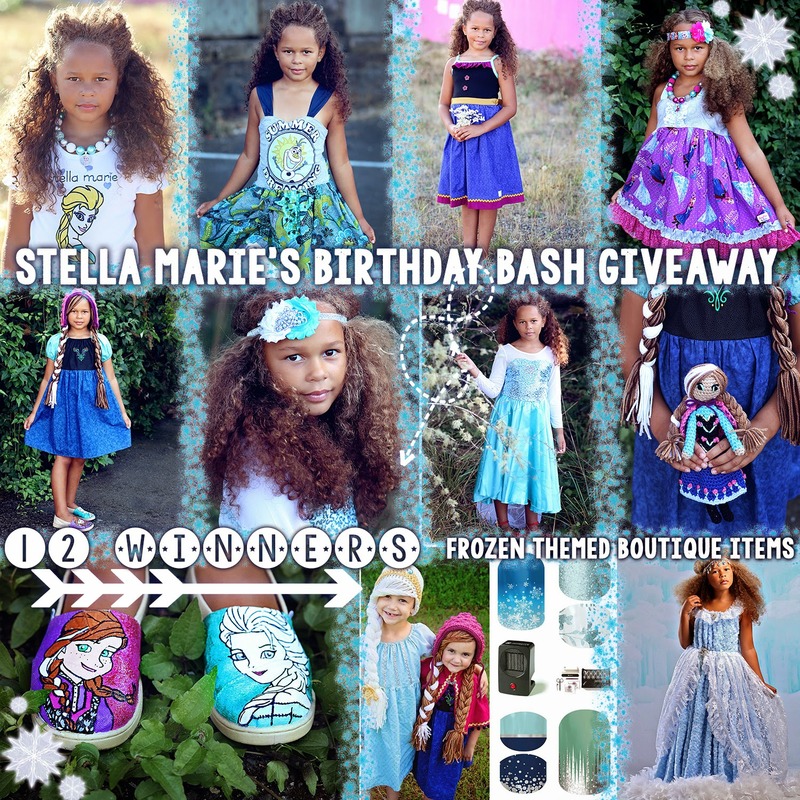 Frozen Birthday Bash Giveaway! 12 Winners! 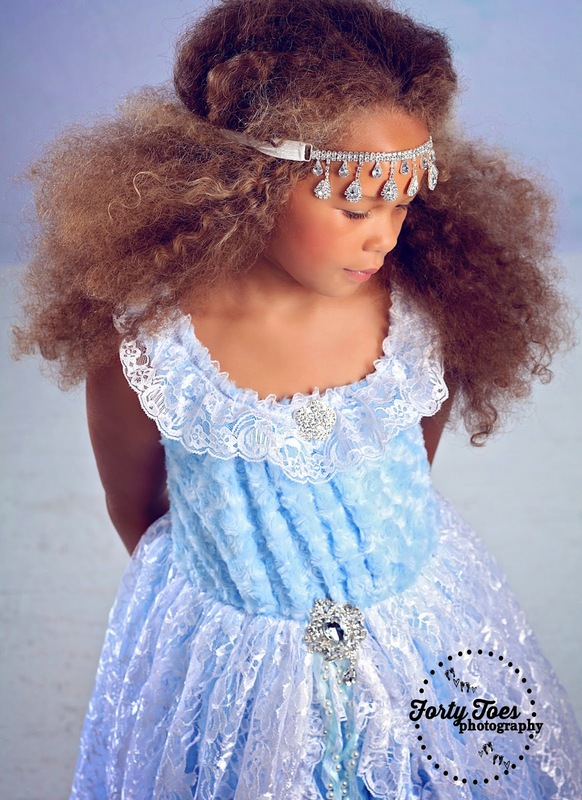 One winner will receive a 100 dollar gift card to spend as they wish at the fabulous Love Baby J. All her couture pieces are made in the USA. Shop. from AveryMac and Roo a 66 dollar plus value. Shop. My baby girl turned 7! celebrate with all our fans! 4. Please like, tag a friend and Repost this picture on Instagram HASH-TAGGING #FORTYTOES HERE! 5. Please pin this picture for extra entries! 6. Referring friends always gets you extra entries! 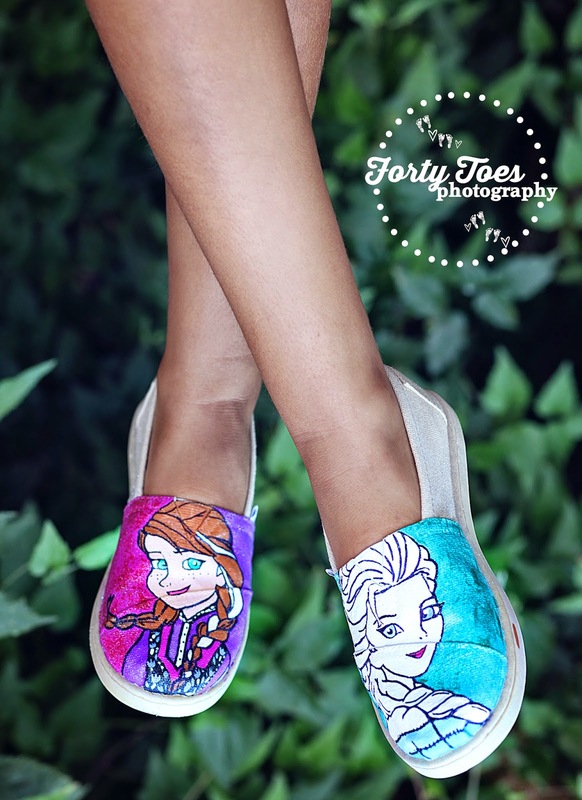 I love the painted frozen shoes! Any one of these awesome things would be fabulous! 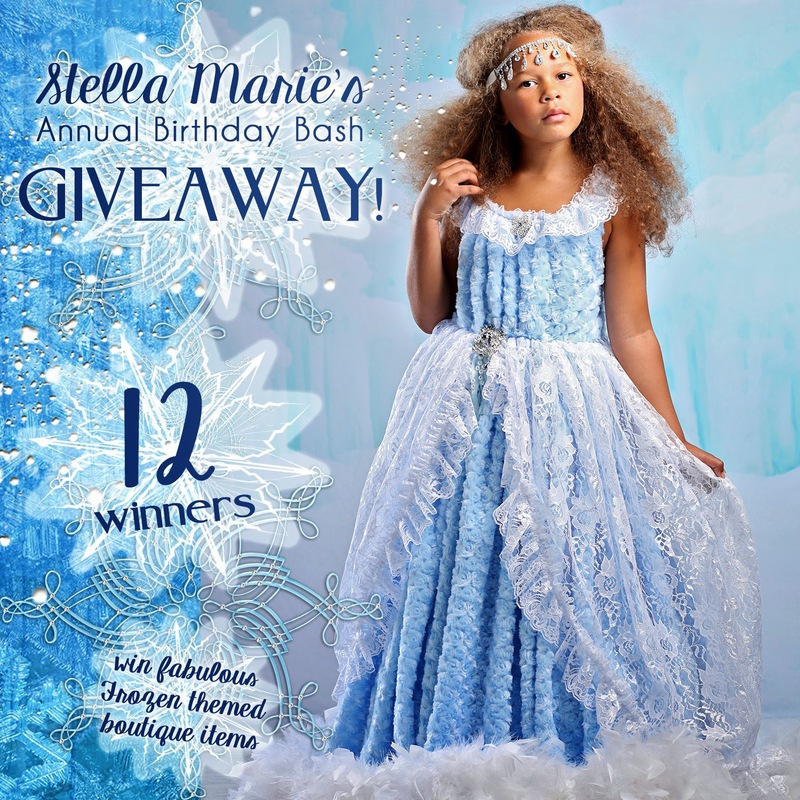 I would love any of these prizes for my daughter, but my favorite is the gift card to Love Baby J.
I would love the backdrop for my kids and I and the crocheted hat for my niece. 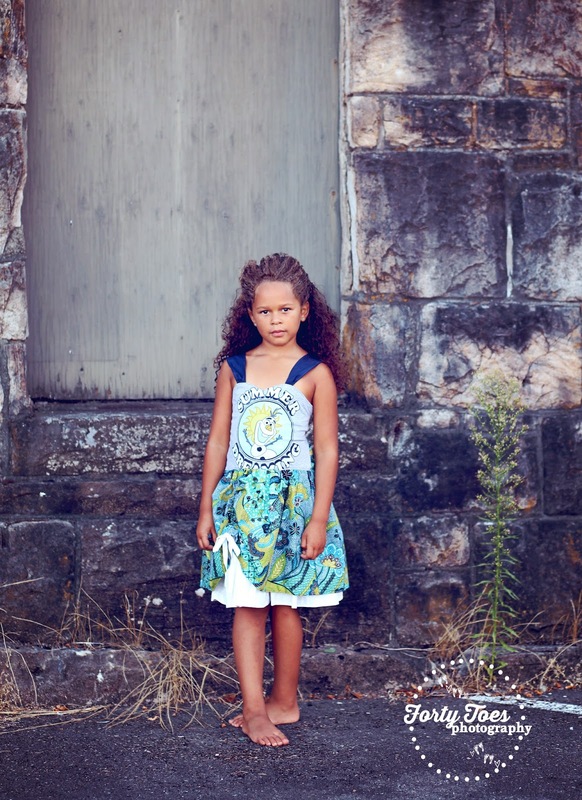 I would love the hand painted shoes for my niece Caiyah!! 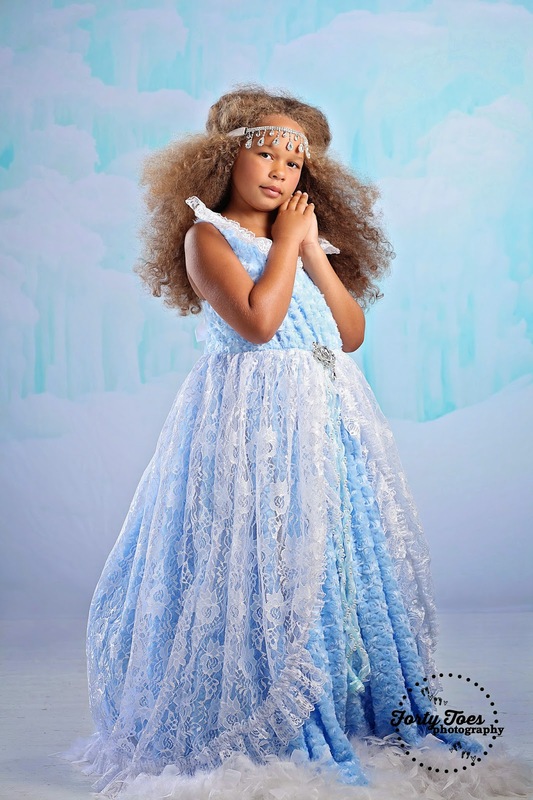 I would love to win baby dream backdrops! Love baby dream!! Thank you so much for the lovely giveaway! Happy Birthday to your baby girl! Its my daughters 5th Birthday on the 15th. She would love to win any of these great prizes! Everything it's adorable, good luck to everyone! Love all the prizes wow, just wow! Thank you sponsors! Happy Birthday!! 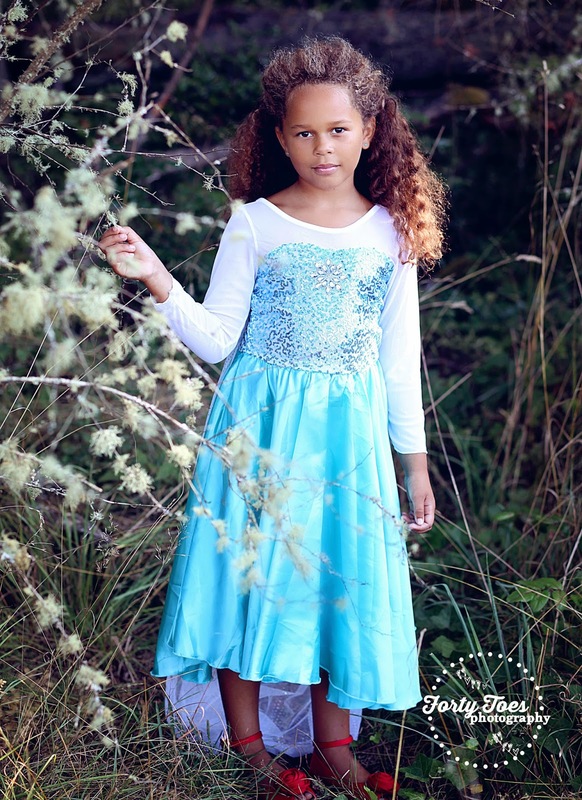 Frozen gown because my little one is obsessed with frozen. 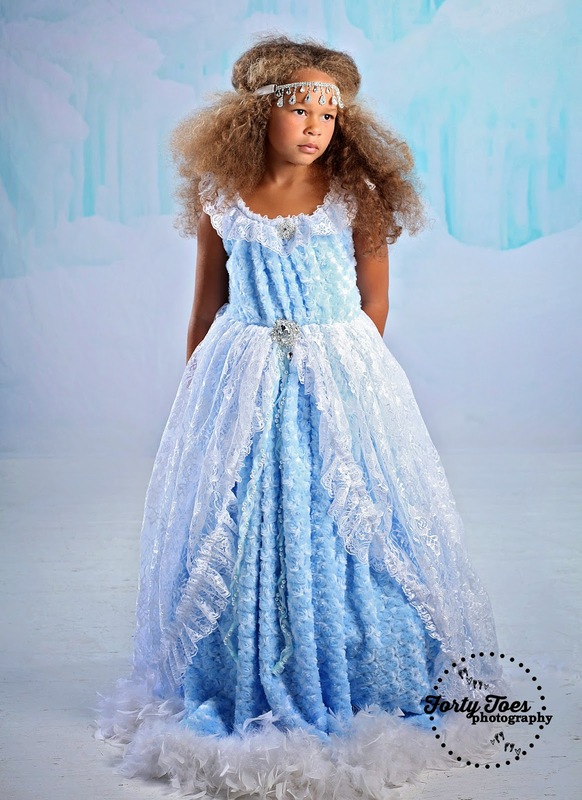 a backdrop or frozen gown because my little one is obsessed with frozen. 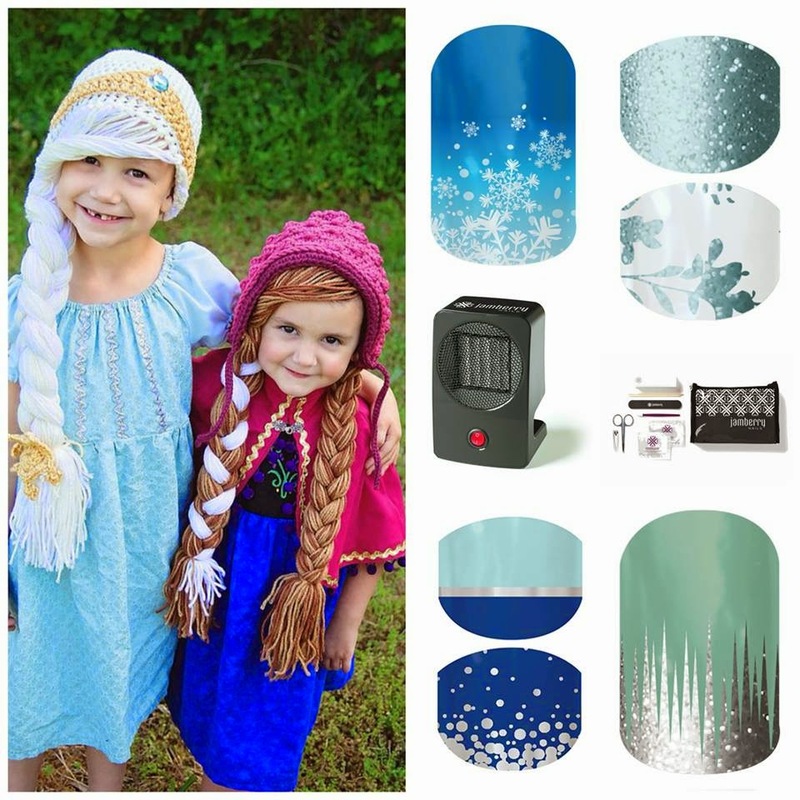 My granddaughter would love the Jamberry nail package. 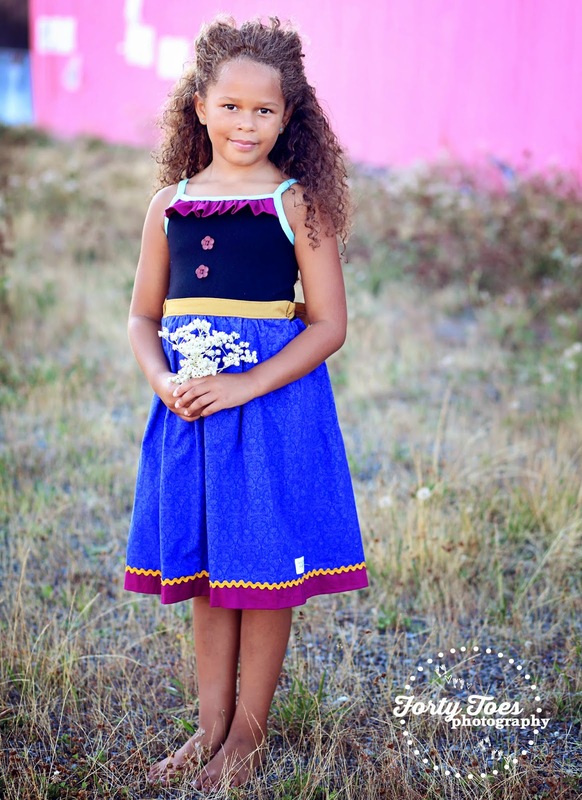 I would love to win the Anna dress from Just Sew Stinkin Cute! My daughter loves Anna! my twin girls LoVe frozen. 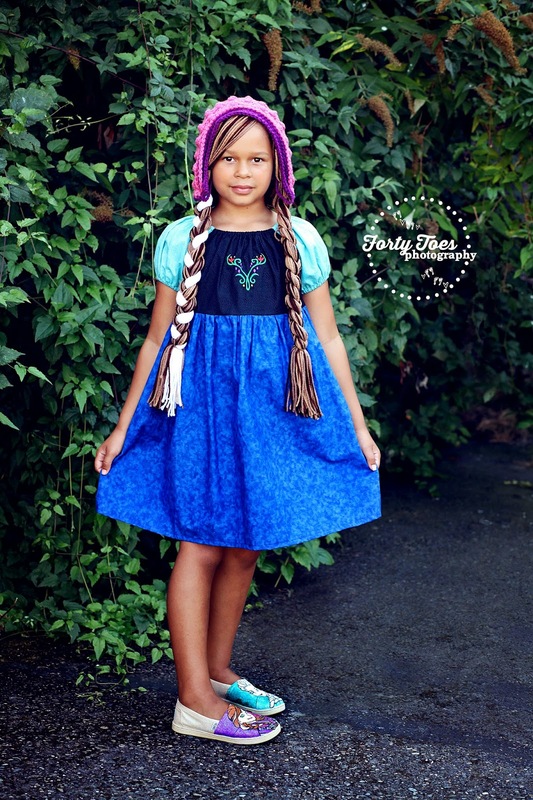 Just Sew Stinkin Cute dress! 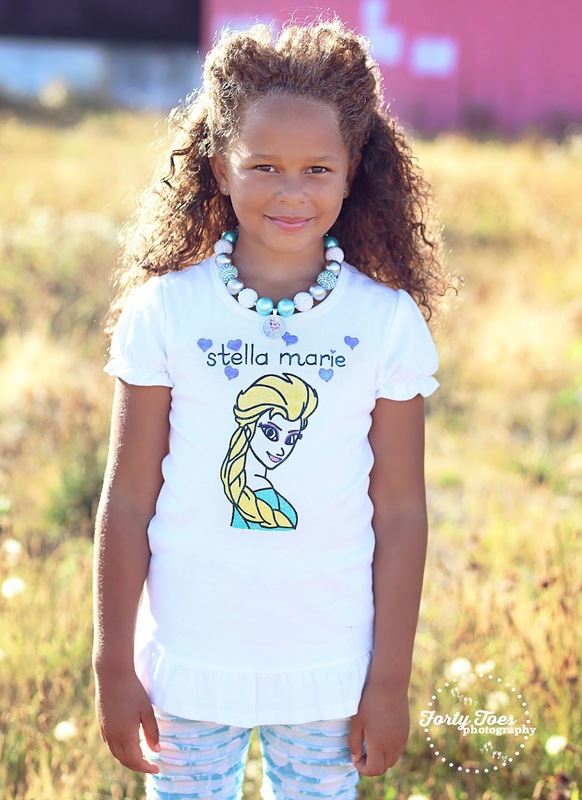 I'd love anything to my little princess keira from Spain! !! My name's irene Teleña thanks! ! My daughter Isabella Sofia Zello loves Frozen. We love them all! Would love Any and All of your Frozen assortments! Pick us please! I would love any of the prizes they are all awesome. I would love the Live Baby J gift card or any of the prizes. Any of these prizes my girls would adore. To say they love frozen is a understatement. 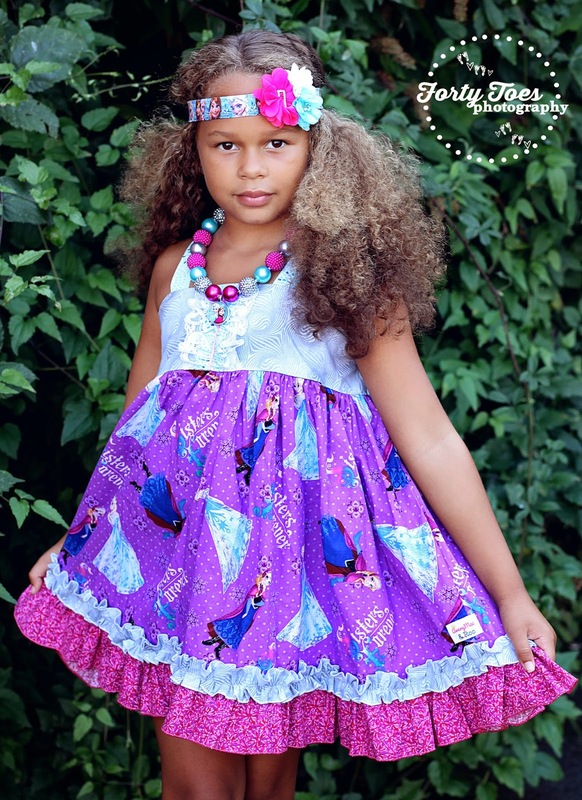 My daughter Abigail would love to wear a love Baby J dress. 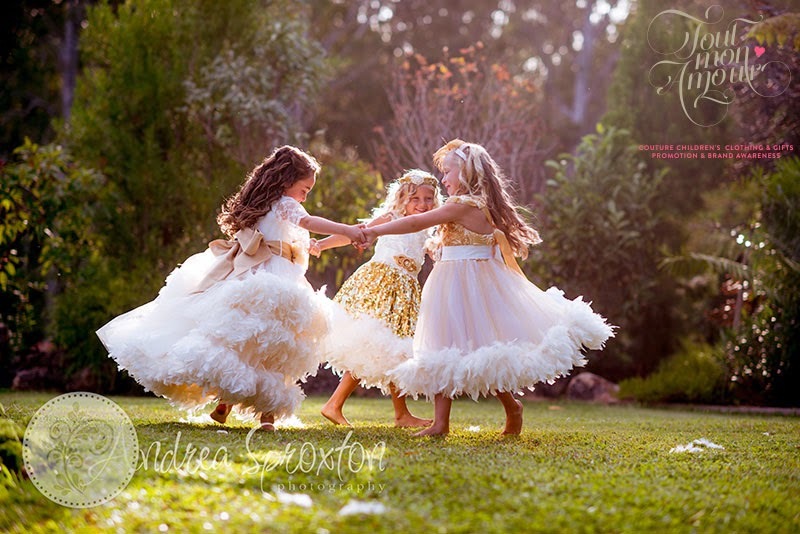 She loves the gorgeous Double Layer Tutu Dress. My granddaughter Amari loves to watch Elsa and Anna in Frozen. This is awesome! Thank you! Happy birthday to your baby! All of these rizes are awesome <3 I have referred friends too :-) Thanks for this chance!! !